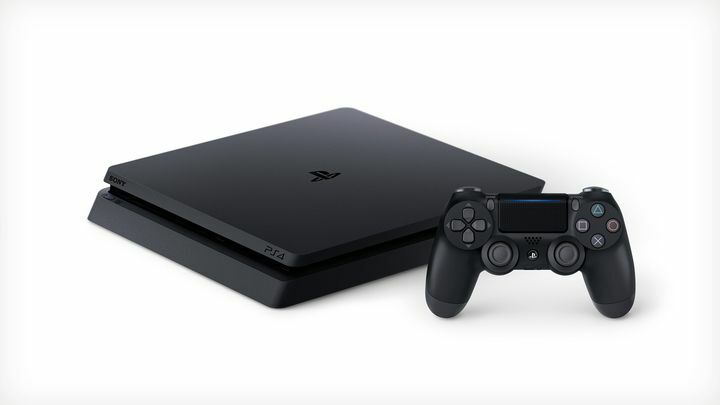 As the PlayStation 4 (or PS4 as it’s known to its friends) fast approaches its fifth year in the market, people have began to wonder when a new PlayStation console will hit the market. And given that the PS4 hit shelves seven years after the PS3’s debut, it’s starting to become clear it won’t be long before Sony starts talking about the next console in the PlayStation family, which presumably will be called the PlayStation 5 or PS5. Actually, Sony’s president Kenichiro Yoshida hinted this might be the case in an interview with the Financial Times (via GameSpot) saying that time has come for Sony to embrace the next generation of technology. “At this point, what I can say is it’s necessary to have a next-generation hardware”, said Yoshida. This means it won’t be long before a new PlayStation hits shelves, something which many fans of Sony’s consoles will undoubtedly be looking forward to. Whether they will be willing to make the purchase on launch day is another matter, especially taking into account that the PS4 is still perfectly adequate for most people’s gaming needs, and also has a huge library of games available for it too. Also, Sony put out the PS4 Pro in November 2016, an upgraded version of the PS4 which packs enough horsepower to deliver 4K visuals. Well, not actually true 4K as Sony’s machine uses a “checkerboard” rendering technique in order to deliver something close to true ultra-high definition, but not quite the real deal. So clearly one of Sony’s goals with the PS5 will be delivering a machine to customers which can handle true 4K like Microsoft’s Xbox One X is able to do most of the time. This means that the PS5 will be packing some pretty impressive hardware, and according to Eurogamer should be able to deliver a whopping 11 teraflops of computing power at least (by comparison the Xbox One X can manage 6 teraflops while the PS4 Pro an do 4). The PS5 will likely sport an AMD processor packing at least as many cores as Sony’s current console (eight), but with the added benefit of multithreading, something that has been a feature of high-end PC processors for a while now. As for memory, the PS5 will surely feature at least 12 GB of memory (as much as Microsoft’s Xbox One X has) although it’s likely Sony will want to pack in at least 16 GB, and even as much as 24 GB as Eurogamer points out. The thing is, will Sony be able to launch the PS5 in 2019 as some pundits are pointing out? The PS4 is now king of the hill, but will it soon be eclipsed by PS5? Last year Michael Pachter (who’s an analyst well-known for making tech-related predictions), said this is indeed Sony’s intention, meaning we could see PlayStation 5 hitting shelves in time for the 2019 holiday season. This makes sense for several reasons, as by this time 50 % of US households will likely be sporting a 4K TV, rendering the vanilla PS4 inadequate due to its lack of ultra-high definition support (the PS4 Pro can do it – sort of – but is still no match for the Xbox One X, meaning Sony will want to make its move as soon as possible). 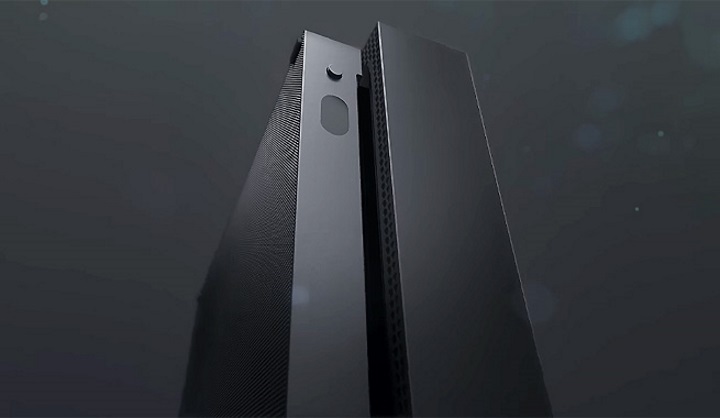 After all, for most of this generation the narrative in the media has been that Sony had the most powerful gaming system available – the PS4 Pro’s hardware is far ahead of that of the base Xbox One – but this changed with the launch of the Xbox One X in 2017, meaning Sony will want to rectify this situation as soon as possible. Another reason is that given the PS4 Pro launched a year before the Xbox One X, many people are expecting Sony to make its move before Microsoft does, and given that we can expect the Xbox Two (as the Xbox One’s successor is rumoured to be called) no later than 2021 or even 2020, a late 2019 launch for PS5 does make a lot of sense. Backward compatibility is also a thing here too, as Microsoft is now the only company offering a console which is backwards compatible with last-gen games. Actually, the Xbox One can now run hundreds of Xbox 360 games (and even a few old original Xbox games too), and PlayStation not having this feature is something which could hurt it in the long run. And it’s clear Sony might be thinking about releasing a new backwards compatible console in the near future, as it has a patent in place for a technology which can be used to improve the look of old games on the fly – something which could be added to the upcoming PS5 no doubt. It remains to be seen whether Sony can put out a new console in late 2019 at a reasonable price though – component costs such as memory could be an issue here – but if the Japanese company really is gearing up to deliver a new PlayStation late next year we’ll surely be hearing about it sooner rather than later, so stay tuned to this website for more information about PS5 in the near future.